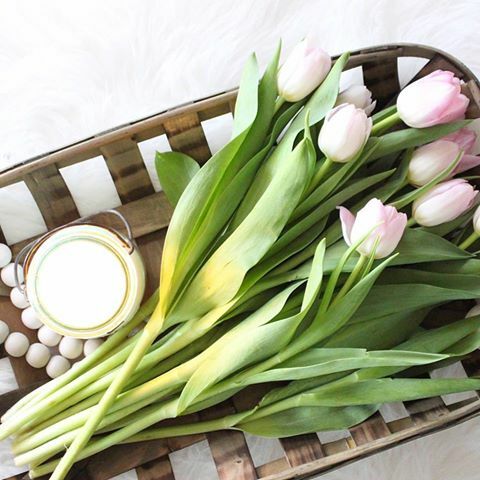 I don't typically blog on Saturdays, I don't want you guys to get sick of me! Haha. So I try to keep this a Monday to Friday kinda thing. However, I wanted to write a quick post to say Thank you. Over the last few days I've received several messages and comments congratulating me on almost reaching and then actually reaching 100,000 followers on Instagram. You guys. I can't even wrap my head around this. I know it's just a number, and I don't like to get caught up in them. However, with everyone taking the time to message me, and leave me sweet comments regarding the issue I wanted to address this. Which I've sort of been avoiding because the whole idea makes me emotional. When I started sharing my home with you guys, I just started sharing the before and afters of our fixer upper. I was really proud of the work Nick has done around here to make this little run down place a home we could love. 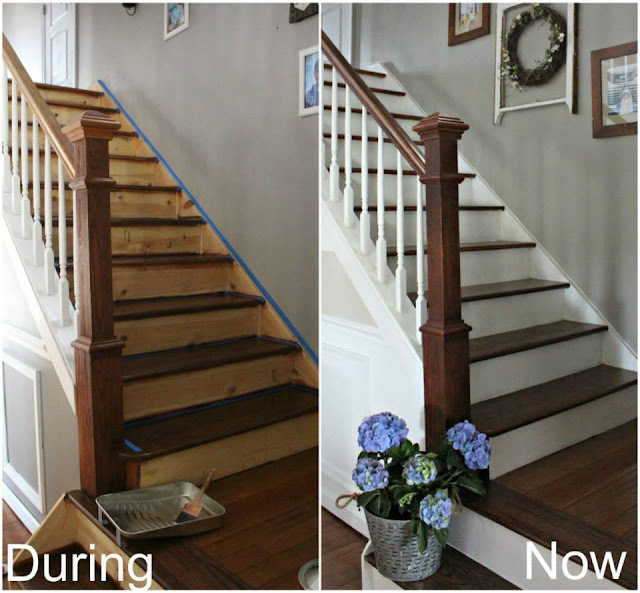 One of my first projects I shared was my staircase makeover- I was proud because I had done it myself. I received so many sweet comments, and later learned that some of you were inspired to start projects of your own. Actually- This is one of the first pictures I shared. It sort of makes me laugh a little, my camera skills were seriously lacking. I was so encouraged by you to continue sharing, and it quickly because so much more then just an Instagram account. I was making so many new friends, connecting with so many awesome people and becoming more and more inspired by the day. During this time, I was also struggling with some pretty major heath issues (I'd prefer not to discuss them- but it was along the lines of cancer.) and I was also learning to connect with God. It was such a time of growth and learning for me. I was connecting with women of faith and really learning who I was as a person. 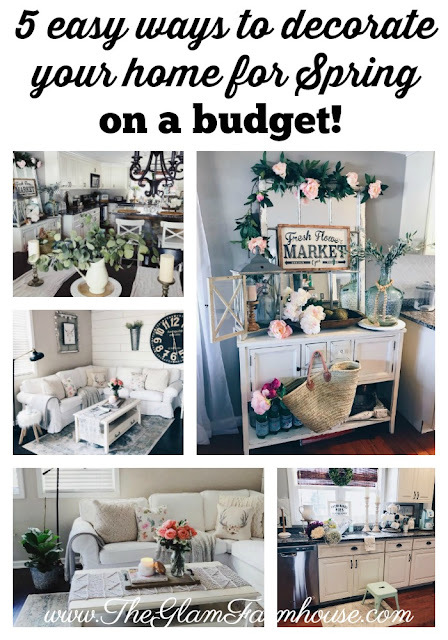 When I started my blog, I never thought people really cared to see our little house on the hill, I quickly realized people wanted someone to relate too, and so did I. So it was a win- win relationship for me in so many different ways. I absolutely love and adore blogging! It inspires me and encourages me to be creative and step outside of my box. I'm normally an introvert and get socially awkward around people, but all of this has helped me open up so much more. I never thought I would have even a hundred people follow me. I never thought people cared about what I had to say.I never thought I could connect and build friendships with people from all over the world. I'm just a small town girl, living a normal life. Trying to be the best person I can be and sharing my story and journey along the way. I am nothing special, my home is nothing special. But you guys make my life SPECIAL. So yes, it's just a number, but this journey has taught me so much about myself. I am not the person I was a year ago and I honestly think that's because of social media. If I lost every single follower tomorrow (I might be a little sad because I feel like we're all friends!) but I'd still be the same person and I will carry the lessons it's taught me forever. So when I say Thank You, I mean it. From the very bottom of my heart. Thank you for every comment. Thank you for every message. I read every single one and they all truly hold a special place in my heart. 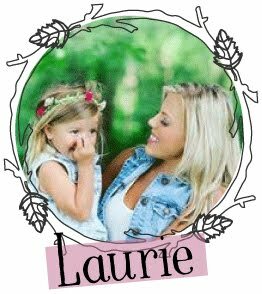 Congratulations Laurie this is so huge! Well done you! Wow! That’s impressive. What an accomplishment. And it’s so well deserved. Your IG is one of the first ones I check each day. I love your home, your décor, your style and your sweet sweet heart. I am so sorry to hear that you were struggling with something along the lines of cancer. I pray that God continues to heal you and to work in your life. Not everybody uses Instagram, so capitalize on each post with a cross-post on Facebook, Twitter, Tumblr, Pinterest,etc. Don't forget to also invite people to follow you on Instagram.